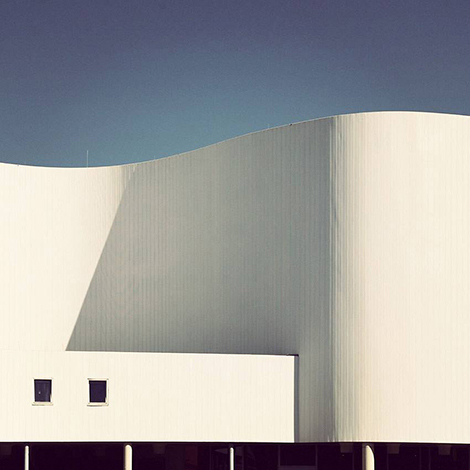 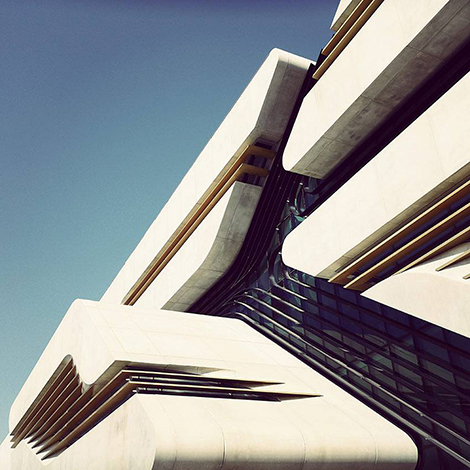 Sebastian Weiss’s photography is fueled by his interest in unique architectural urban shapes. 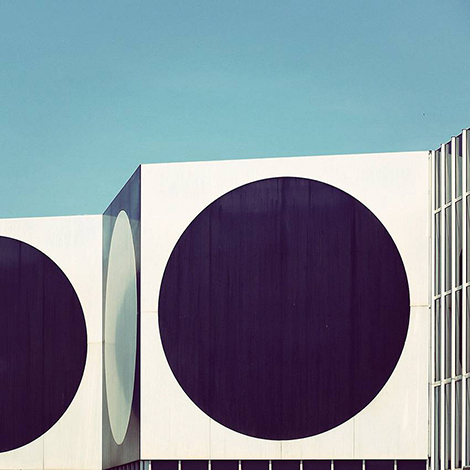 In addition to being a photo columnist for Architectural Digest Germany, he is one of the most popular architectural photographers on Instagram, posting under the alias Le_Blanc. 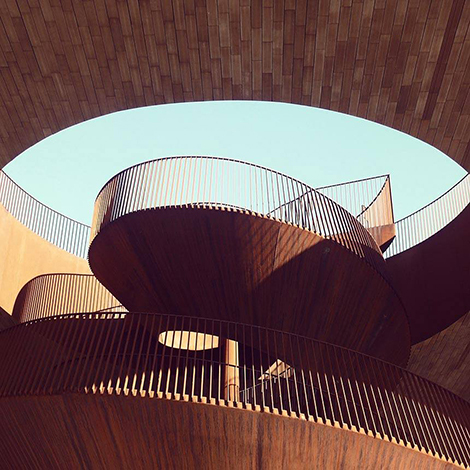 With each photograph, Weiss strives to capture a building’s pure essence by separating it from its surroundings and context, and solely focusing on the details that create its distinct visual language.